Where we do our creative work – at home, in a studio, at a workplace – affects the quality and pleasure of that work; but even more important is our inner emotional creative space. 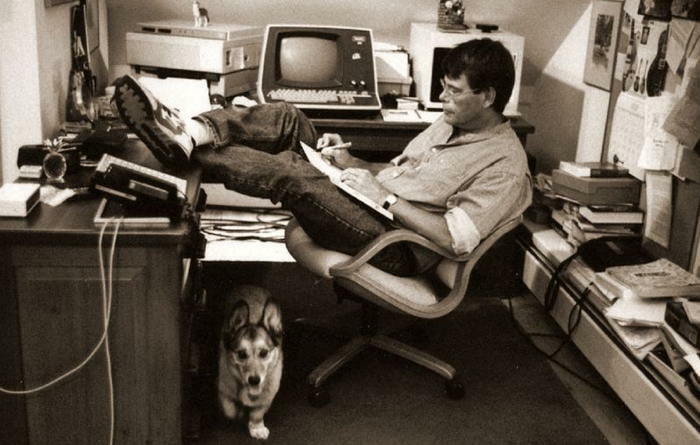 The photo is Stephen King at his desk; he relates an early experience that affected his emotional creative space and acceptance of himself as a writer. Mihaela Ivan Holtz, Psy.D., LMFT of Creative Minds Psychotherapy helps people in TV and film, performing and fine arts. 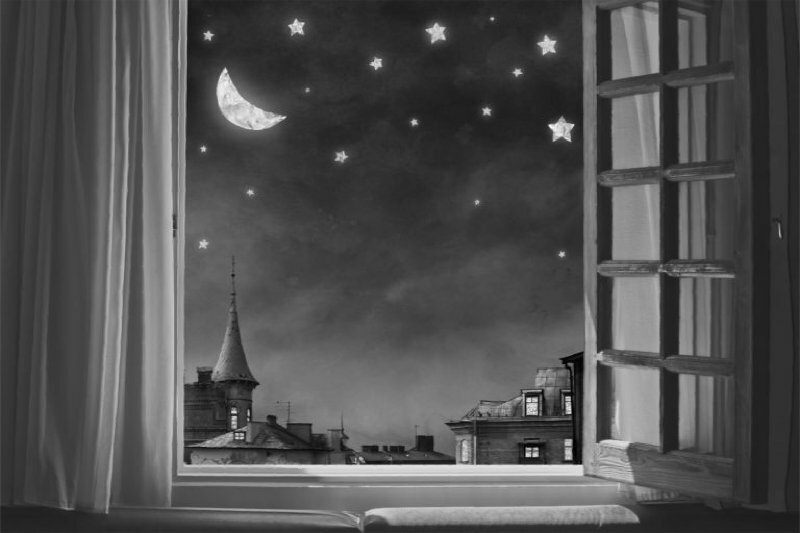 She also writes about the pleasures and emotional challenges of being creative. You have all these creative ideas sparkling in your mind. Sometimes, something quite miraculous happens… Suddenly, these ideas find a way to connect to your creative skills, your heart, and your inspiration. In that moment, you let your ideas flow to find their place and your art comes to life. How beautiful and complete this creative experience feels! This is your emotional creative space. When you’re there, there is no doubt that you are in the right place. You know you are. It’s like you’re at home with your creativity. You know who you are as a creative and you know what you create. This knowing is not based on logic, it’s a knowing that comes from your heart, intuition, and mind. When you’re in your emotional creative space, nothing can stop you from being connected with your raw emotions, imagination, and ideas. You’re grounded in your talents. Not knowing what you’ll create becomes a part of the creative journey. All you want is to express, play, and see where it all takes you. Despite fears, doubts, or insecurities, your curiosity drives you forward. Your focus is on discovering your art, rather than on proving anything. You create with everything that you are. You feel so clean, strong, and connected with what you create that you have no fear to bringing your art into the world. Not because you think it will be received with universal praise or accolades, but because you know why you created and what you created. In that emotional space, you trust that your art it will speak to someone and it will be found by those who need to find it. And yet, you don’t always feel at home with your emotional creative space and your creativity. As much as your emotional creative space does for you, and how much you love being there, it’s quite impossible to be in that place forever. So many factors come together to take you and keep you in that special creative space. So, not only do you have to accept that you will not be in this safe, flowing creative space at all the times, but, you also need to be “OK” with not being there. By wandering off and coming back, you come to understand how it feels when you truly are in your creative emotional space. You come to know how it feels to be grounded in your creative emotional space and what kind of art you create from that space. Art that is filled with your unique expression. 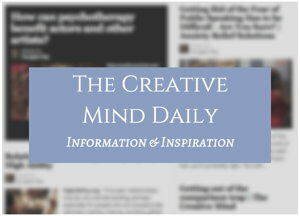 How can you help yourself get in touch with and stay in touch with your emotional creative space?